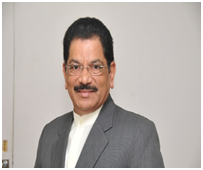 He has dedicated his life for the betterment of the public in health related matters. He has done a spectacular work in many of the Departments in Maharashtra and made a special place in the hearts of everyone. He has dedicated his life since 1956 to the World of Medicines. 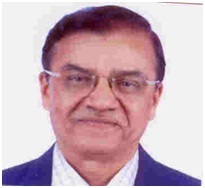 He has held a prominent position in various state medical colleges and has won many awards for his contribution in the field of medicines. Ayurveda is one of the most ancient way of treating disease. Dr. Shriram has been making better the lives of the people by treating them with this powerful Ayurvedic treatment. 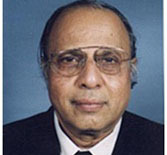 He is a renowned doctor who has not only been practicing but also teaching dentistry to students since last 20 years. 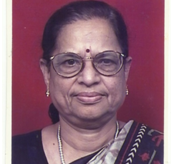 Dr. Saroj is a renowned physiotherapist, winner of many prestigious awards, representative speaker on this subject for radio and television and a social activist. 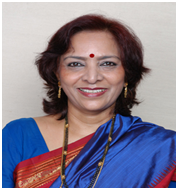 Dr. Kamini is one of the pioneers in the field of Assisted Reproduction in India. She has a distinguished clinical and research career in reproductive medicine, specializing in reproductive endocrinology, ovarian physiology and assisted reproductive technology. She is also credited with the birth of India’s First SIFT Baby. Dr. Bakshi has treated over Ten lakh patients in last 37 years and since 11 years he has been dispensing free medicines on every Tuesday, Thursday and Friday to the poor and needy. 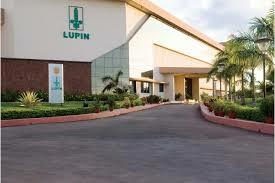 He is the name behind Baksons medical college, Baksons pharma and 38 Baksons clinics. 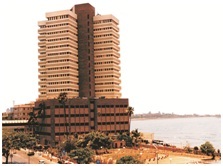 Established in the early 1950’s under the leadership of the late Shri P.D Hinduja, they have been delivering quality healthcare till date. They are an ultra modern tertiary care hospital in India leading the pathway to medical excellence with world class healthcare treatments and services. 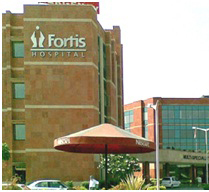 Over 13 million patients have been treated here till date. Medical Tourism means people come from foreign country to India to treat their diseases because India provides better treatment at low cost. They are a leading, pan Asia-Pacific, integrated healthcare delivery provider. Currently, the company operates its healthcare delivery network in Australia, Canada, Dubai, Hong Kong, India, Mauritius, New Zealand, Singapore, Sri Lanka, Nepal and Vietnam. 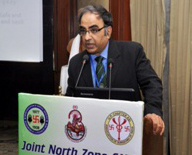 He has been the President for Indian Orthopedic Association (IOA) for 2002-03, Maharashtra Orthopedic Association (MOA) and ASAMI-INDIA. More than 200 of his papers on the subject have been published till date. Dr. Jayendra is a multifaceted personality, he is a doctor, he is a television compeer on the subject, he is a social activist, and he represents Gujarat in National Veterans table tennis tournament. 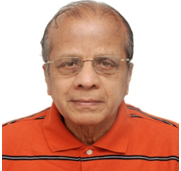 Dr Anirudh is not only a renowned doctor but is also a writer, he has won several awards for celebral palsy and has written many books on brain and health life. 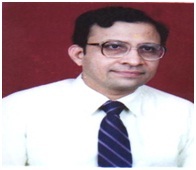 He is the Professor and Head- Department of Neurology, Nizam’s Institute of medical sciences, Hyderabad. 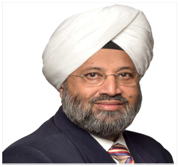 Dr. Chintamani holds a lot of Honourable positions in various medical associations, his papers on the subject are recognized nationally and internationally both, his major body of work has been his books on various surgery aspects, he is a Consultant and Professor of Surgery. The Math and the Mission are the two key organisations that direct the work of the socio-religious Ramakrishna movement influenced by 19th-century saint Ramakrishna Paramahamsa and shaped by his chief discipleVivekananda. Also referred to as the Ramakrishna Order, the Math is the movement’s monastic organisation. Founded by Ramakrishna in 1886, the Math primarily focuses on spiritual training and the propagation of the movement’s teachings. The Mission, founded by Vivekananda in 1897, is an humanitarian organisation which carries out medical, relief and educational programs. 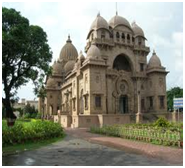 Both the organisations have headquarters at the Belur Math. This company is an innovation led transnational pharmaceutical company producing a wide range of quality, affordable generic and branded formulations and APIs for the developed and developing markets of the world. They are getting awards for CSR activity made easily available at affordable price. 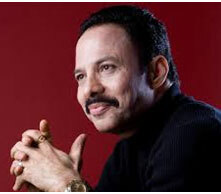 MICKEY MEHTA’S HEALTH BEYOND FITNESS PVT. LTD. has been chosen for his 30 year long revolutionary contribution in Wellness category of The Medscape India National Awards 2013.